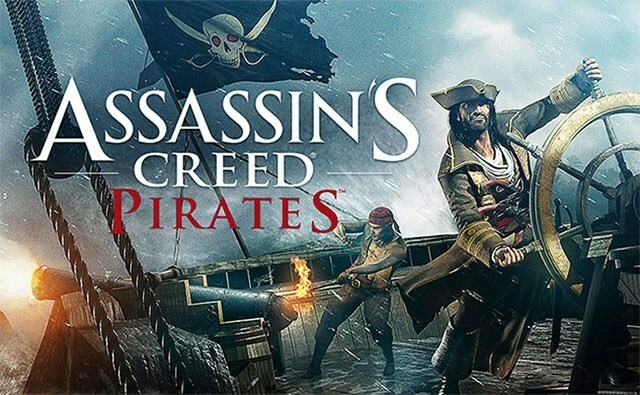 Assassin’s Creed Pirates – Games for Android 2018 – Free download. 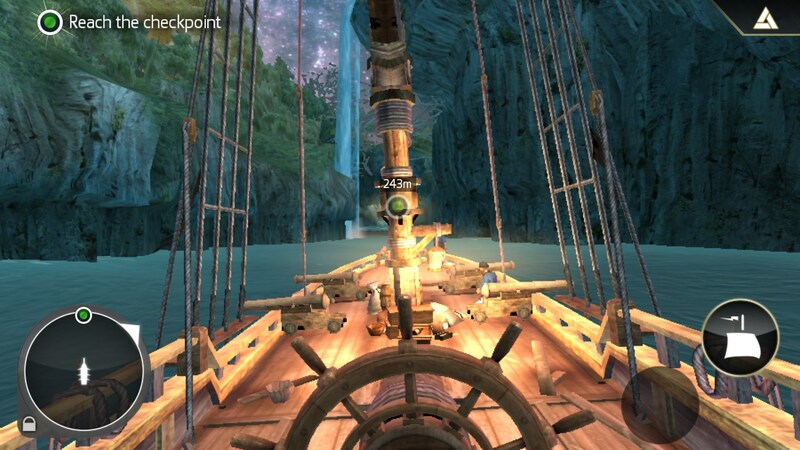 Assassin’s Creed Pirates – Awesome action game in the pirate world. 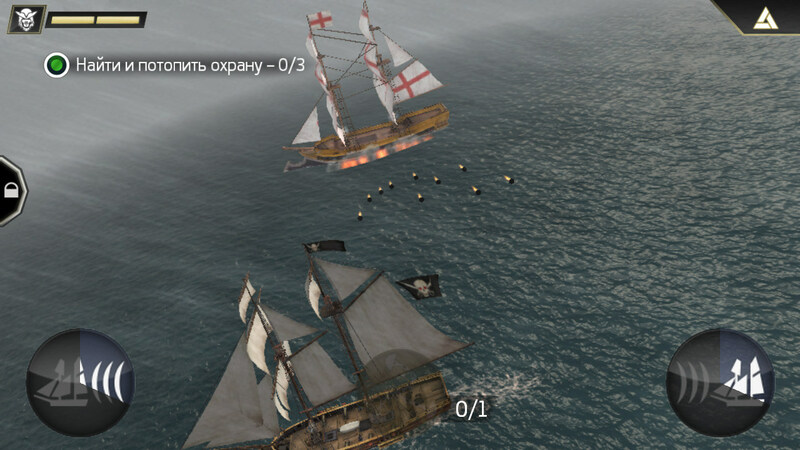 Assassin’s Creed Pirates is a nice arcade action game for Android devices that’s a kind of continuation of one of the world’s most famous games. 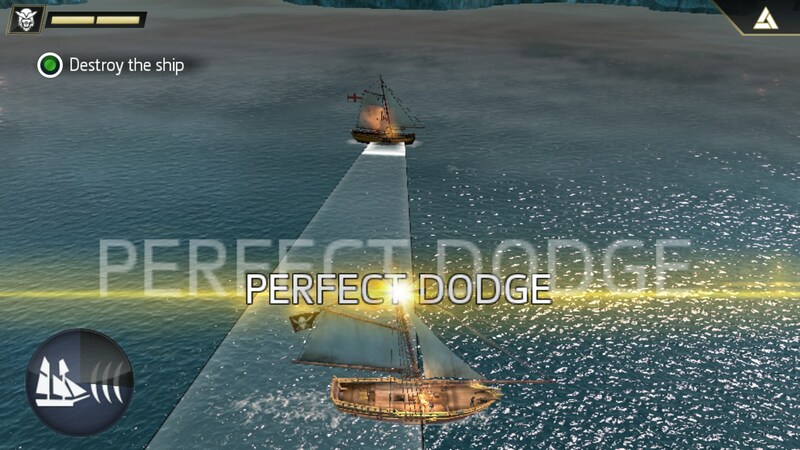 This time the events of the game take place in the world of pirates and instead of jumping on the walls and killing enemies you will need to do ship battles out in the sea. The game is based completely on ship battles. You will be controlling a ship and trying to beat your enemies. And though it may sound a bit complicated, the controls are quite simple in this game. 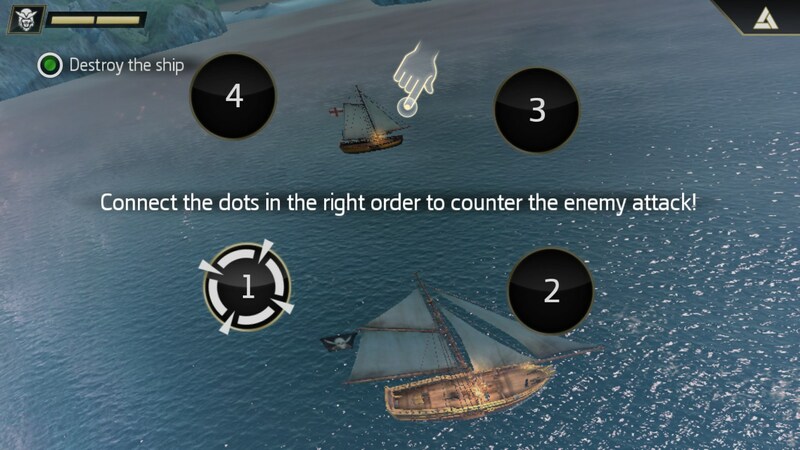 You will be told how to attack and defend your ship in a short tutorial: just tap and swipe the screen at the right moment. 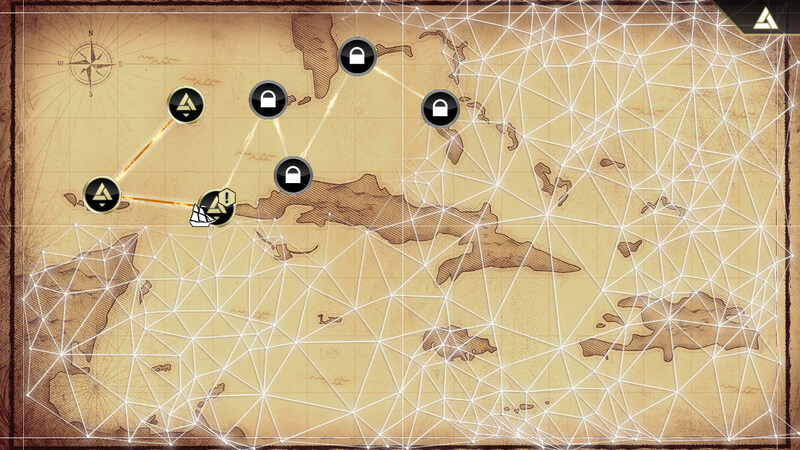 Apart from it, you will need to complete various quests for which you’ll be receiving points for unlocking new locations and upgrading your boat. The game will become more difficult as you play and unlock new levels. Lots of exciting and more challenging quests will be added. 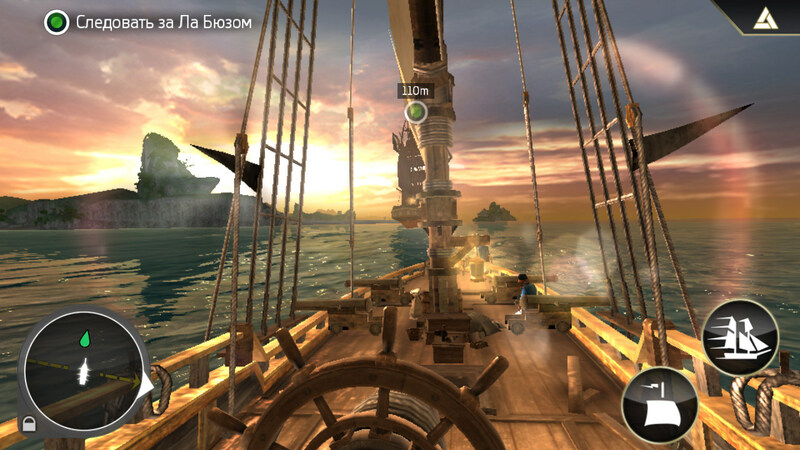 Assassin’s Creed Pirates is a perfect game for Android devices inspired by Assassin’s Creed game series. And though the plot and gameplay are quite different from the original game, it’s still as exciting. 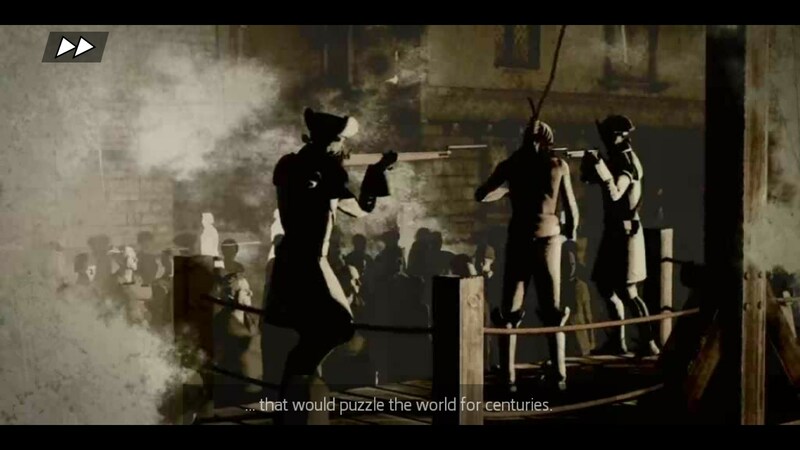 The only drawback of the game is graphics, which could have been better and more detailed. Повсюду эта игра говорит мне что может установится на мой HTC, но при попытке установить пишем что мое устройство не поддерживает данное приложение. как быть? В вашем случае поможет только замена устройства, к сожалению. Игра довольно требовательная. First i want to sat this is hands down the best app game to date, much props to the UBi soft team and Creed, I have it on my phone but would really like this app on my Lenovo yoga 2, but it wants me to pay 5 dollors from the store, is there any way to get it free on my Lenovo???? Are you sure it's the same app or that you're going to the same url to download the app? Is this compatible with Motorola Moto G 8Gb (1st generation) KitKat4.4.4.4. On Google Play says not?!! will it work on a galaxy S4 mini with OS version 4.4.4? The Google play says that my device (HTC one max) is not compatible for the game…please help me. Just download it from web . 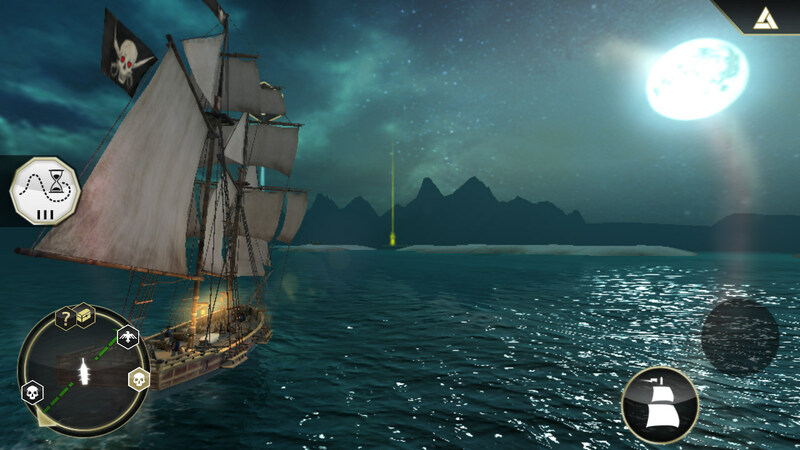 Search on google download assassins creed pirates apk+data go to one page download it than put data obb to android obb and install apk play and enjoy! Yeah, unfortunately, I don't think your phone has the specs to run this game. Unfortunately this is due to your device's OS. The game requires at least Android 4.0 in order to install. Not to mention the low specifications of your device would make the game nearly unplayable. Its not comptible with gpad 8.3! !